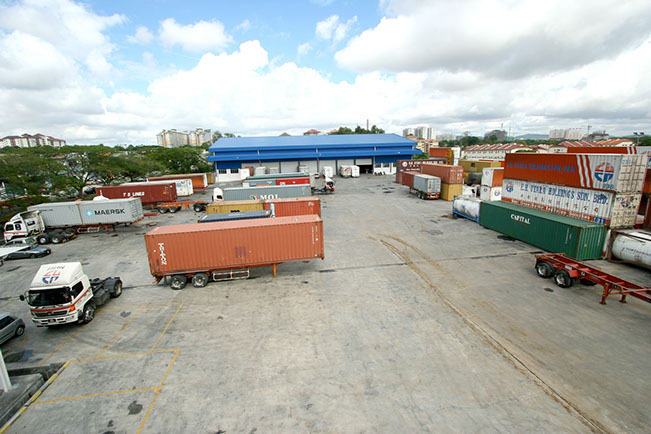 From a humble beginning as a perishable trading company in 1975, Eng Huat Trading Company has evolved into a regional logistic player today which provides a total logistics services that spans the globe, with solutions that covers air, sea and land freight, transportation and warehousing and distribution. 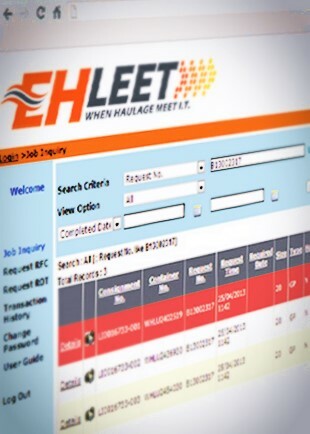 The success of E.H. UTARA Holdings Sdn. Bhd. owe much to its Most valuable asset, the Team of Dedicated staff. Through their professionalism, especially in ensuring top priority and attention are given to Customer Satisfaction, they help make this company a favored reliable and trusted Cross Boarder Solution Provider among its valued customers. As a customer orientated company, customer satisfaction is of the highest importance and meeting the needs of the customer our top priority. Therefore EH UTARA Holdings Sdn Bhd has embarked on the concept of One-Stop Logistics Solution whereby with the services provided by its three subsidiaries, customers can easily access to a complete range of express and logistic products and services. 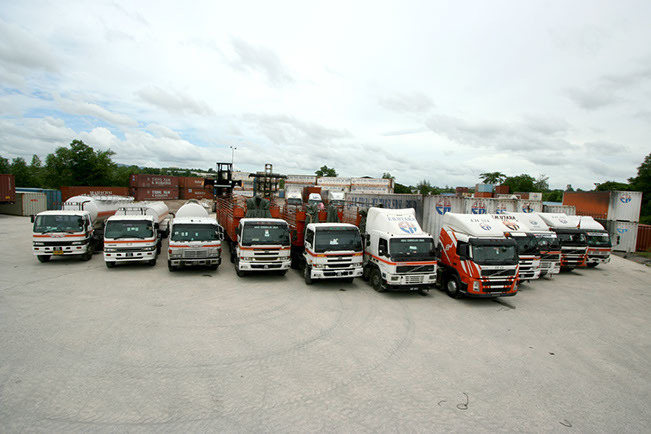 Through its subsidiaries, EH UTARA Holdings Sdn Bhd provides a comprehensive Air and Sea Freight Services, Land Transportation, Warehousing & Distribution and Customs Brokerage coupled with the vast experiences of its professional trained staff, customers are assure of reliable services that is both time and cost efficient. With the support of a strong and dedicated management team, EH UTARA Holdings Sdn Bhd has delivered a continuous growth results over the years, even in the face of global challenges. Our employees are well trained and dedicated coupled with flexible team strategy, thus providing the company an edge in manpower deployment to ensure customer’s expectations are met. Its early beginning as a perishables trading company (Eng Huat Trading Company). Trade across Malaysia-Thailand. To cater the trading needs, Datuk Lim started with the first truck in 1979, with its humble beginning, the company gradually established itself as the reliable Cross Boarder Transporter (Malaysia-Thailand). Everything materialized as per planned. The establishments of EHU Global Logistics System Sdn Bhd, EH Total Logistics Solution Sdn Bhd and Virtual Air Services Sdn Bhd. Globalized and venture into total logistics solution – air freight, sea freight, transportation, warehousing and distribution. 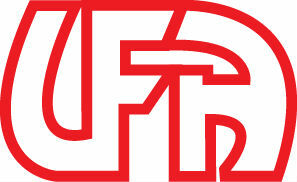 UFA Utara Forwarding Agency Sdn Bhd was born. To produce for a smooth and efficient customs clearance and act as the Customs Brokerage for both Malaysia and Thailand, thus facilitating as one-stop-logistics solution service. In order to enhance the quality of efficiency, management and growth of the ‘Cross Border Logistics Service’ a joint ventured was made between E.H. Utara Holdings Sdn Bhd with Southern Mahachai Thai Co. Ltd. Enter into a joint venture in Port Klang, run a haulier services and at the same time, launched a new sales product for Southern Thailand – Penang shipment (inbound and outbound). E.H. Utara Holdings Sdn Bhd dominated it’s share in Port Klang JV. 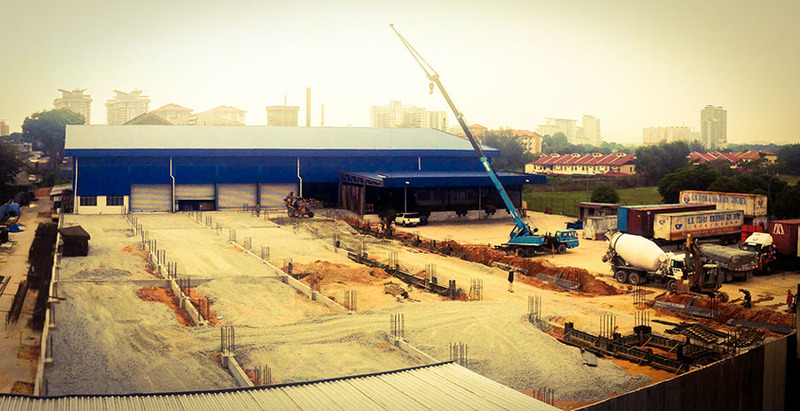 Year of strengthening the infrastructure of company, started with investment for a piece of land in Shah Alam. To establish the most comprehensive network within ASEAN, to link the world. Stay on top of Cross Border Road freight by extending into Laos, Cambodia, and Vietnam. To promote cost effective road transport within ASEAN. 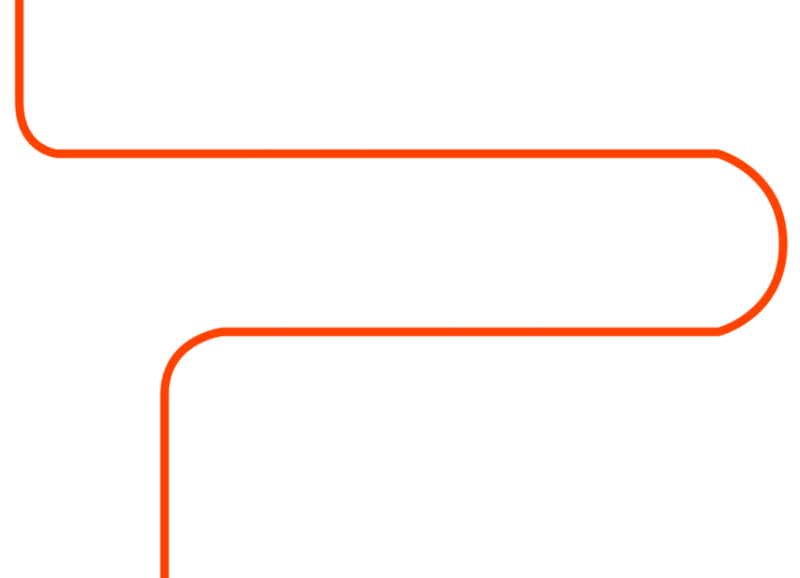 The company operates with leading-edge logistics equipment, such as real time updates directly from Driver's Smartphones. 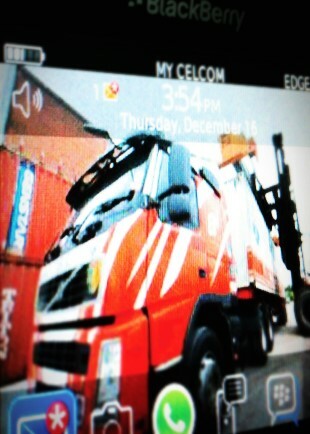 These updates reached to customer at the same time with our fleet operations. We understand that prompt updates and feedbacks are very important to our customers. CONTINUOUS QUALITY IN ALL SERVICES AND GUARANTEED PROMPT AND CAREFUL DELIVERY - MAIN PRIORITY! THE USE OF ONLY MODERN TECHNOLOGIES TO PROVIDE THE BEST SERVICE. its equipped to handle all types of air freight shipments. These include high value and sensitive cargoes, DG cargoes and perishable cargoes. Handle outbound shipments through Kuala Lumpur International Airport and Penang International Airport. presently its has progressively increased. Its located at most of the major state in Malaysia (Shah Alam, Penang and Johor). 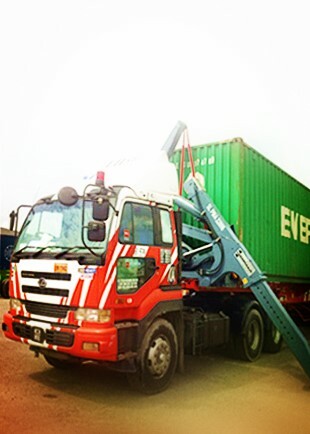 To provide value added service to our customers, its offer stuffing and unstuffing of container, cargo break-bulking, sorting and shipment consolidation and domestic delivery. Offer customs brokerage to cater the needs of customers as one stop logistics solution’ of freight clearance and delivery. Backed with dedicated, experienced and trained staff to ensure customs formalities is smoothly and efficiently done. NO. 2, SERI TEMIN, BUKIT KAYU HITAM, 06050 KEDAH DARUL AMAN, MALAYSIA. 42000, PELABUHAN KLANG, SELANGOR, MALAYSIA. 294/13 RK OFFICE PARK, KOOKANAN MOTORWAY ROMKIAO RD.